479° – the perfect popcorn for your perfect moments. Cave-aged cheese, black truffles, and organic herbs. Real food. Not industrial ingredients. That's why we take our time to make our popcorn one batch at a time. Air-popping at 479° Fahrenheit blasts the hull off the kernel for light, fluffy popcorn. Never fried in oil. 479° Popcorn elevates every occasion. Go ahead, indulge. 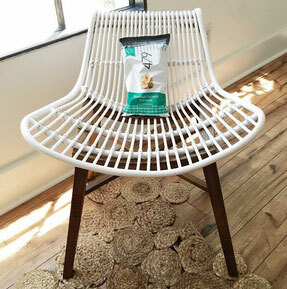 479° Popcorn is air-popped, low-calorie, gluten-free, non-GMO, and whole grain.